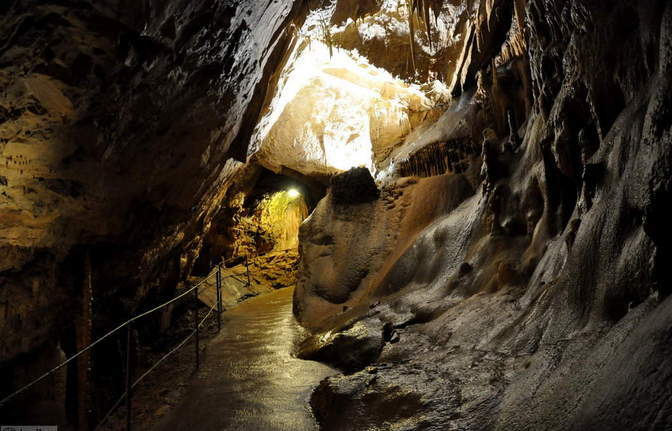 Škocjan caves Park is located in the extreme northeast part of the classical Karst area and is a true open-air museum. 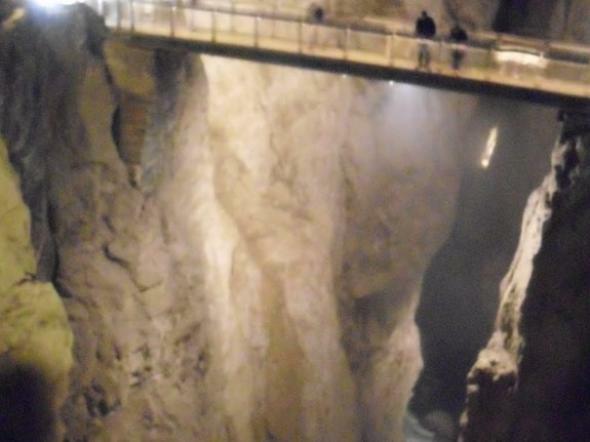 The Škocjan Caves system comprises numerous caves and passages, collapse dolines, natural bridges and sinkholes. 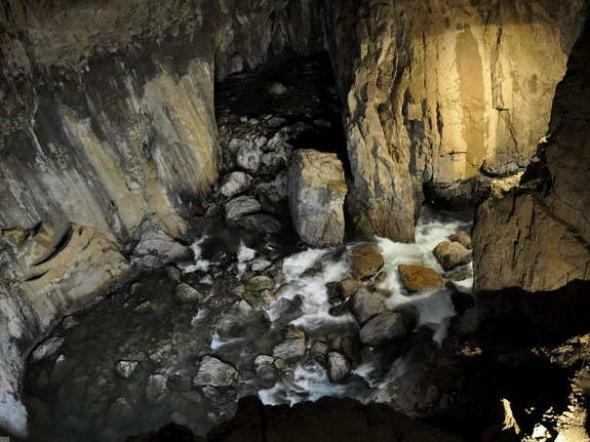 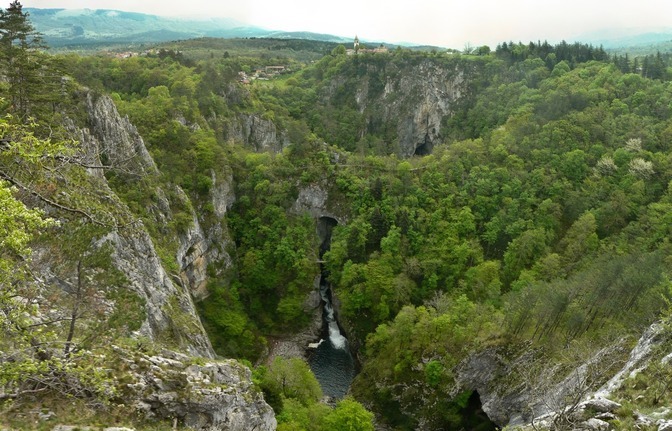 It was created by the Reka River, which flows some fifty kilometres on the surface and then sinks into the karst underground, resurfacing again at Timavo Srings near the Gulf of Trieste in Italy. 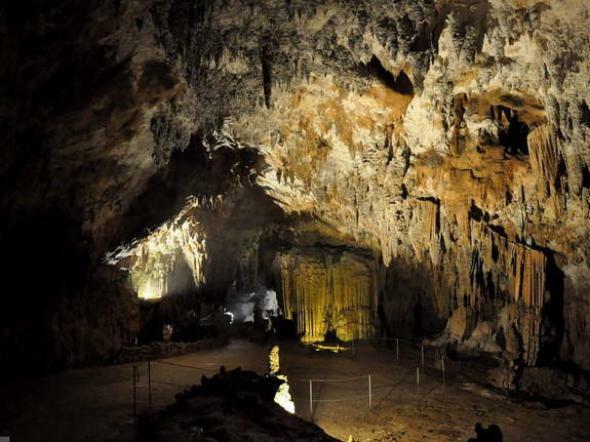 Its rich natural heritage also includes certain rare or indigenous subterranean animals, and especially the diverse dry karst meadows on the surface. 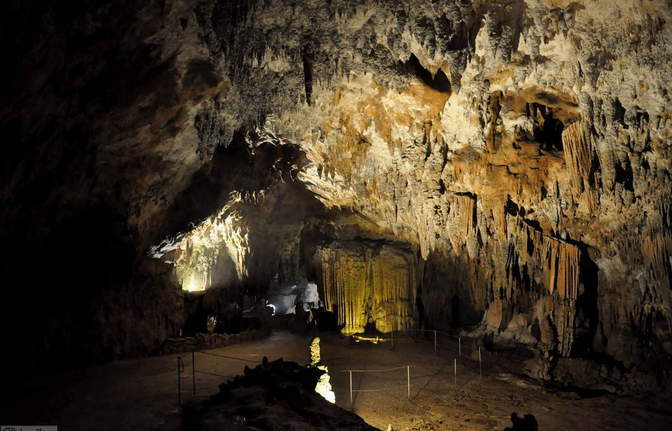 UNESCO included the Škocjan Caves and surrounding nature reserve in its World Heritage Sites list in 1986. 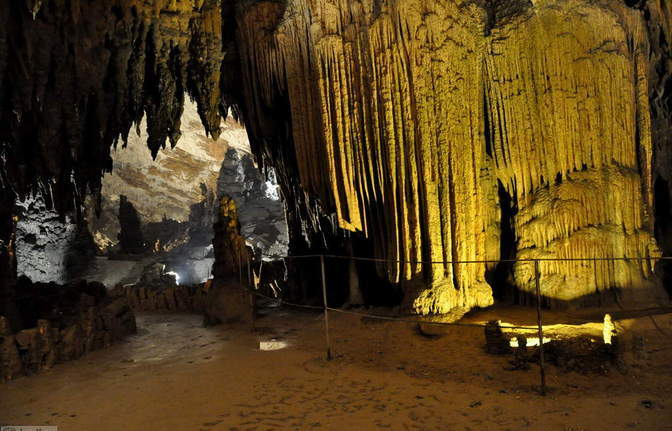 Itinerary We shall drive to Škocjan caves which are located 1 hour and 40 min from our capital city Ljubljana. 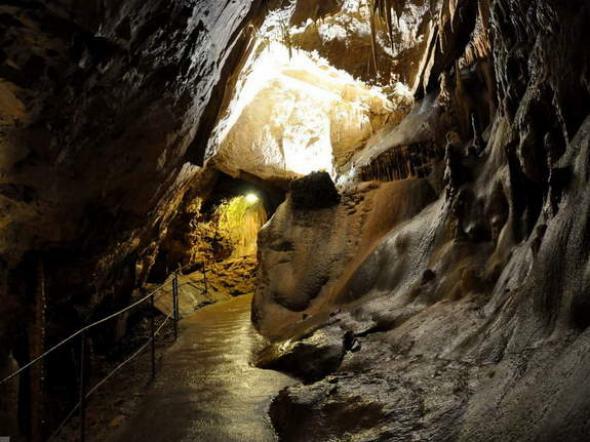 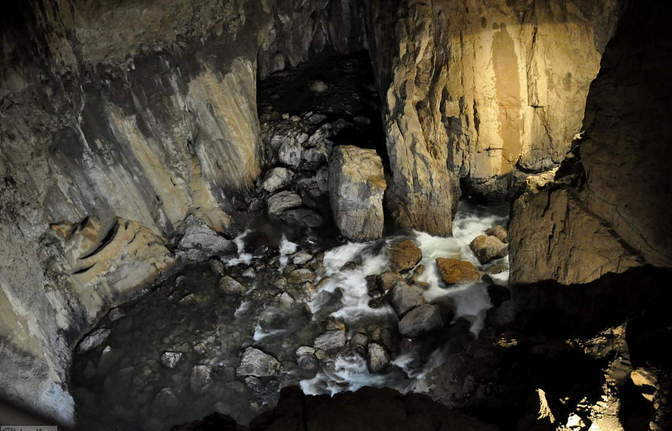 You will join guided tour which begins at the Visitors Centre taking you to the man-made passageway in the Globočak Collapse Doline and continues through the Silent Cave (Tiha jama), a fossil passage filled with numerous dripstone formations. 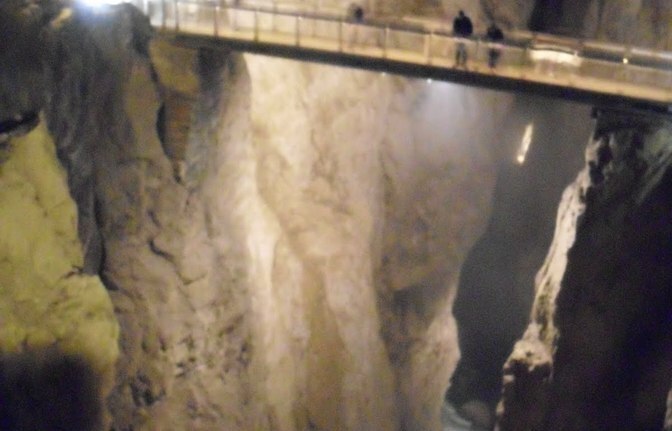 Exiting the Cave, you will be enthralled by the view of the underground canyon of the Reka River that you cross on the Cerkvenik Bridge, suspended nearly fifty meters above the riverbed. 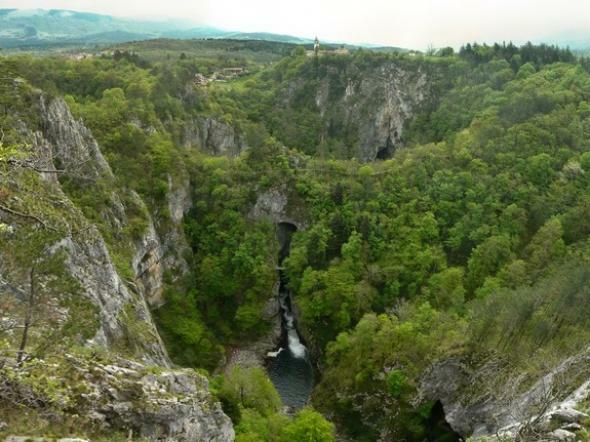 You can return the surface past Tominc Cave (Tominčeva jama) and the waterfall under the natural bridge in the Big Collapse Doline (Velika dolina). 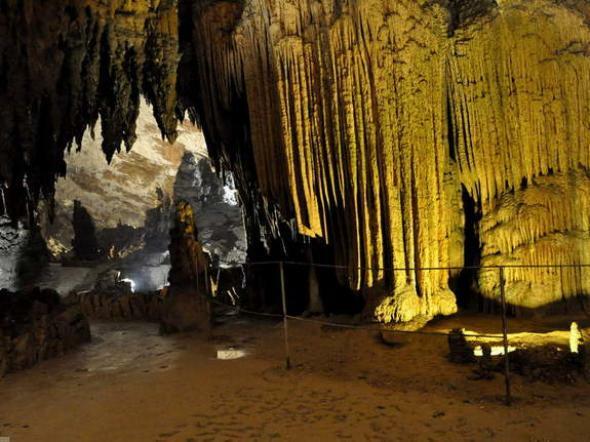 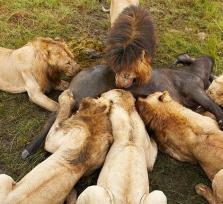 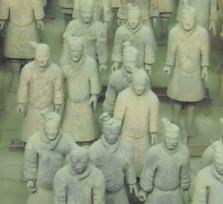 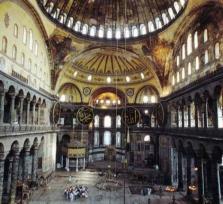 The tour lasts from 1,5 to 2 hours. 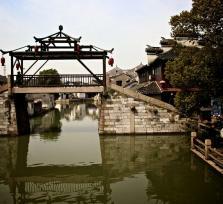 Good walking shoes (the path can get pretty wet and slippery in the high humidity) and warm clothes (T=12°C) are also recommended.